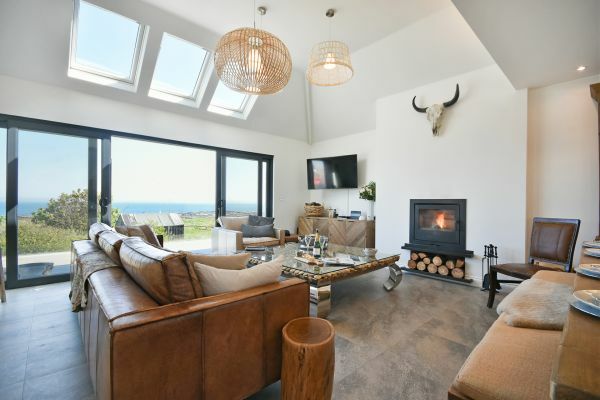 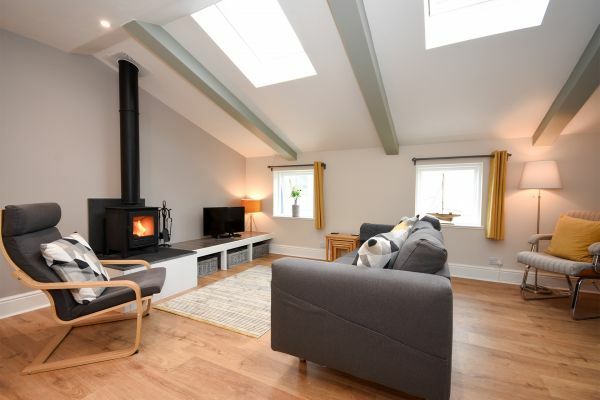 The largest and longest established local holiday lettings agency renting quality cottages in prime locations throughout Northumberland stretching along the magnificent Heritage Coastline and venturing inland to the stunning Northumberland National Park, Cheviot Hills and Scottish Borders. 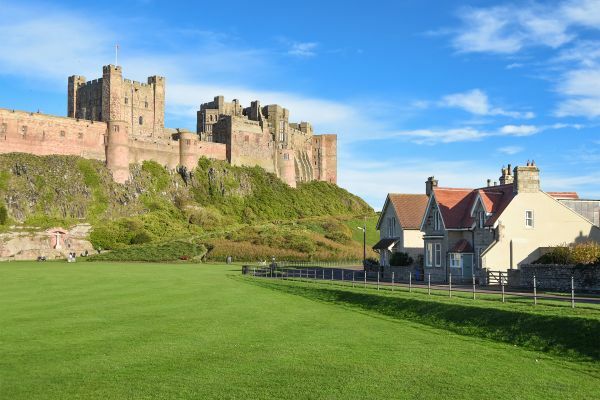 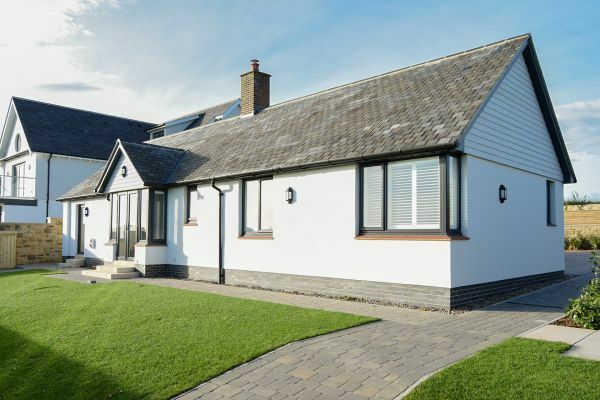 Established in 1981, Northumbria Coast & Country Cottages offers a superb selection of over 500 personally inspected holiday cottages to choose from. 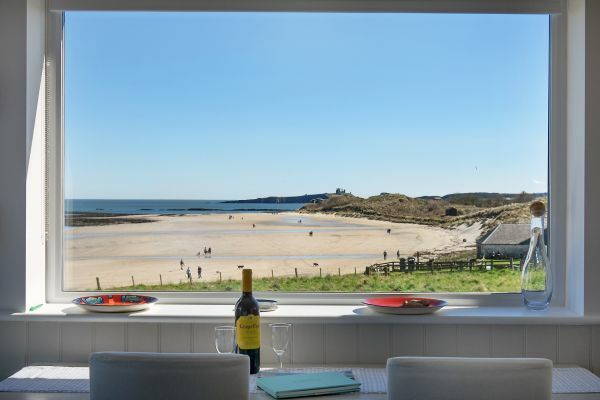 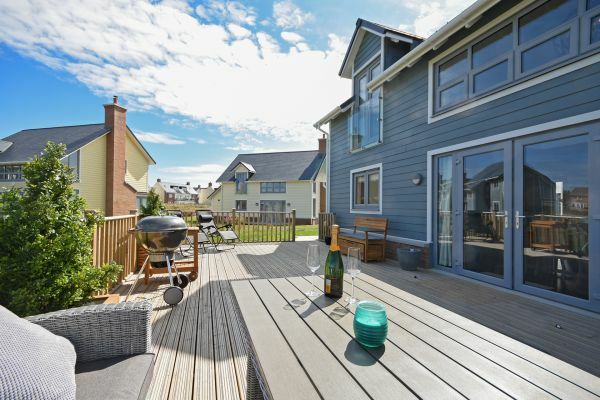 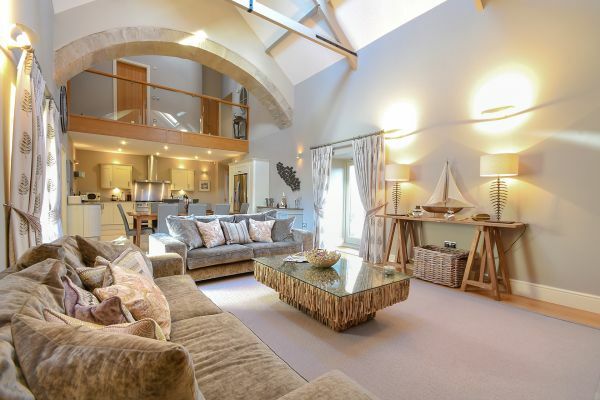 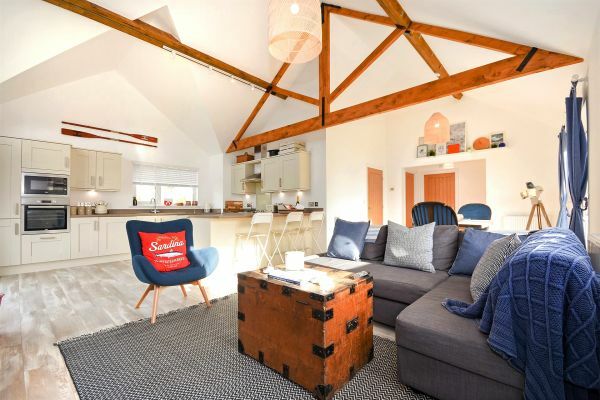 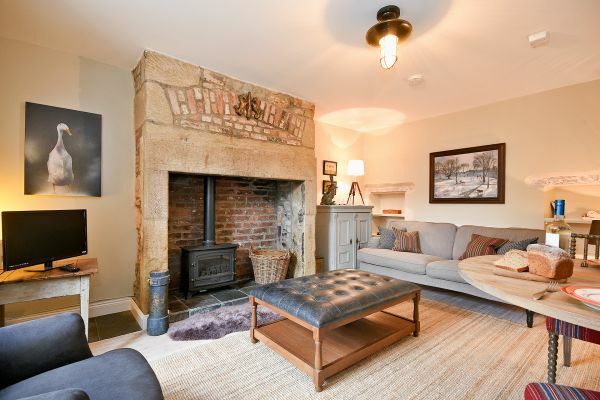 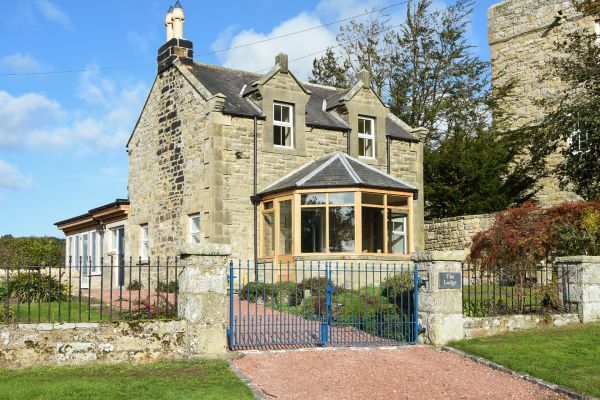 With offices in Alnmouth and Seahouses, our friendly local team are always happy to help you choose your perfect location for your holiday whether you are looking for a small cottage or a large family get together property. 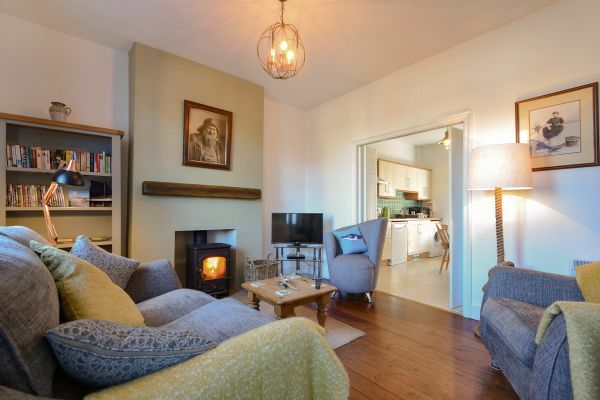 Over two-thirds of our cottages accept well behaved dogs, so treat your four-legged friend to a holiday too.